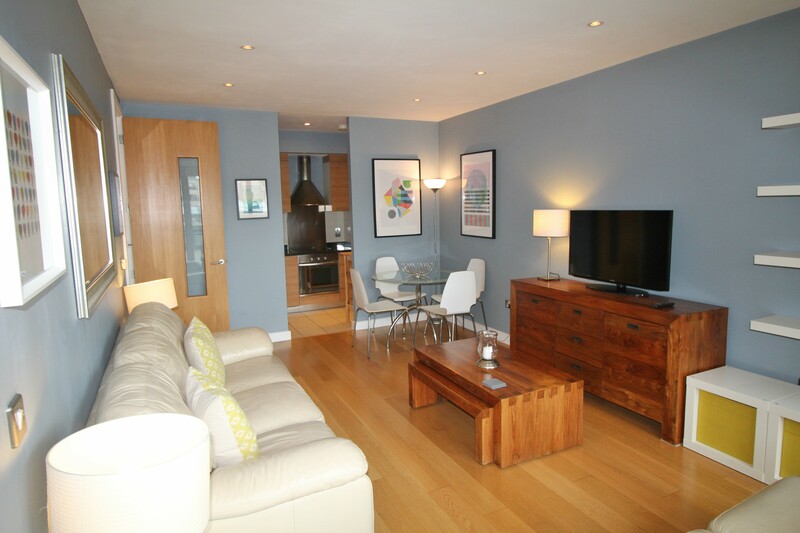 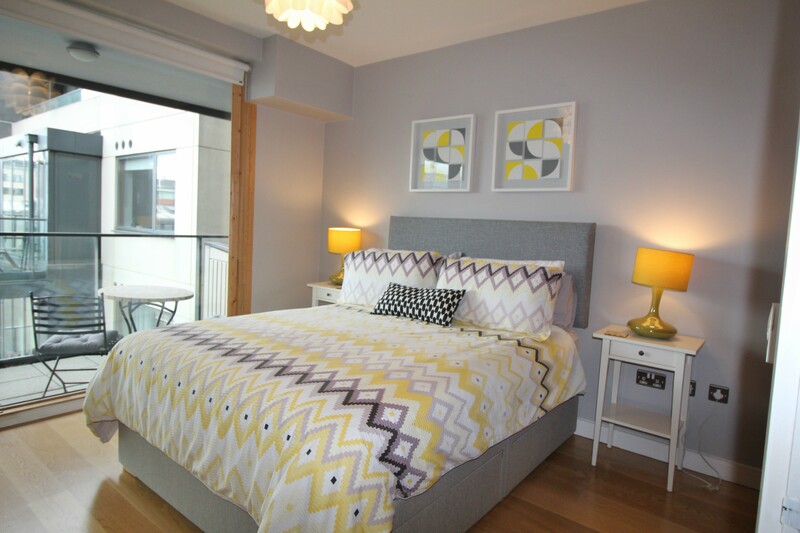 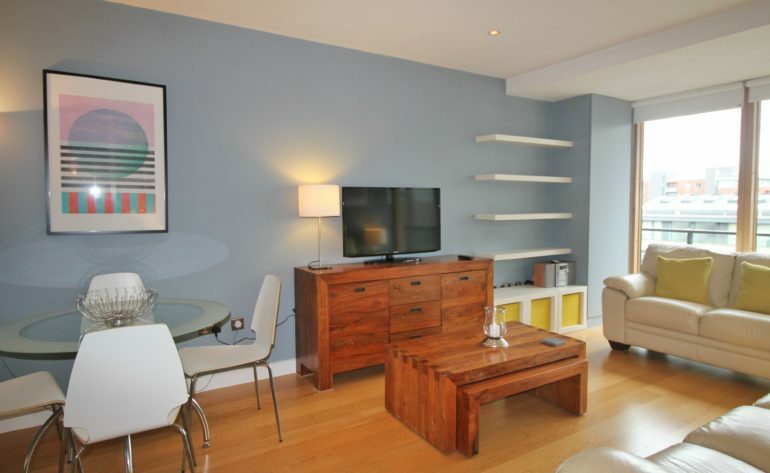 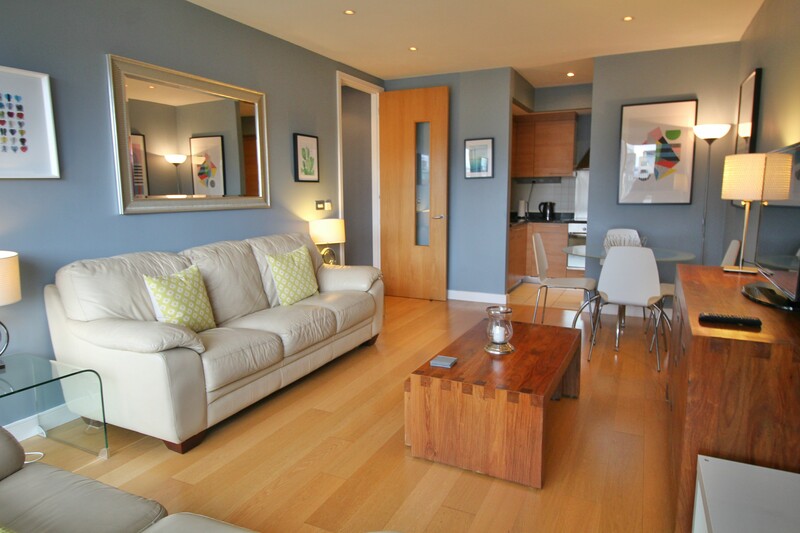 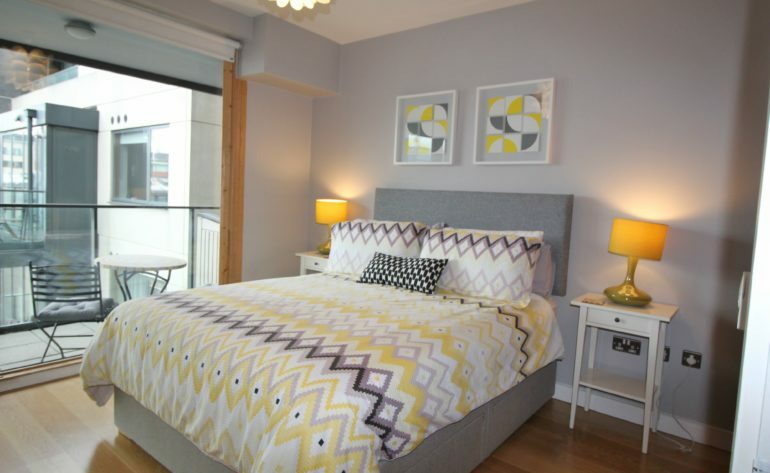 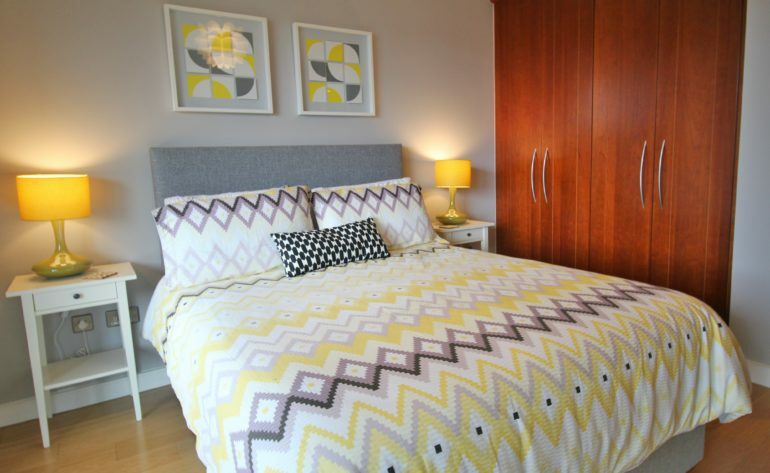 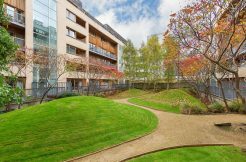 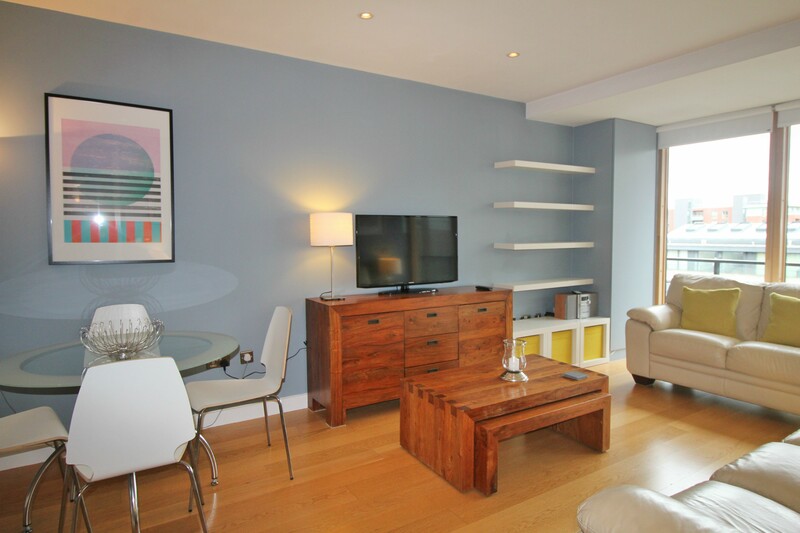 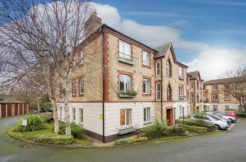 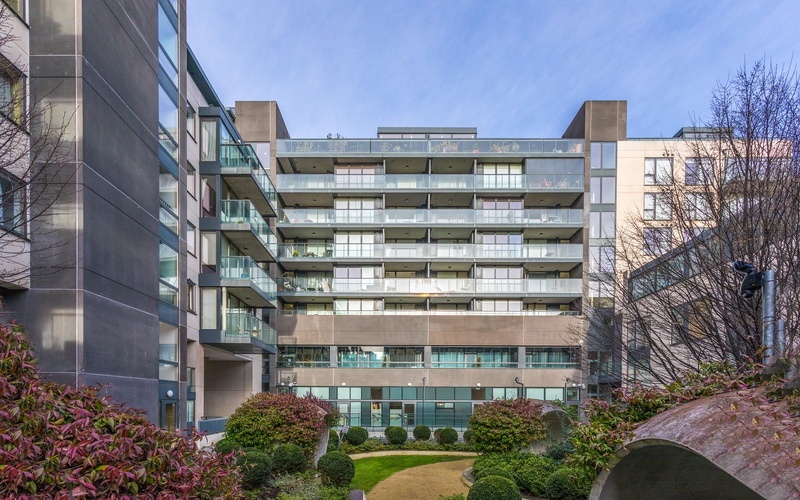 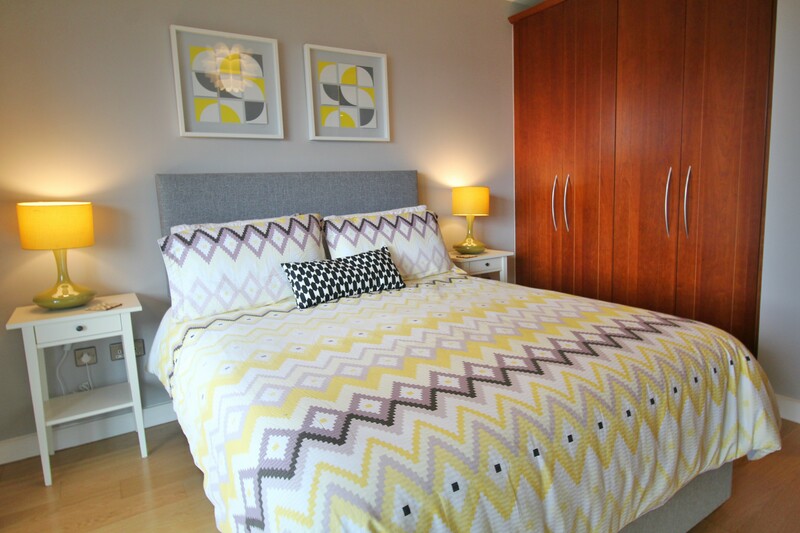 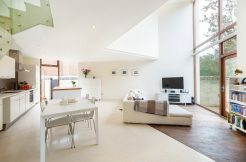 Vibrant setting on the doorstep of the city centre just minutes from Ballsbridge, Grand Canal Dock and the IFSC. 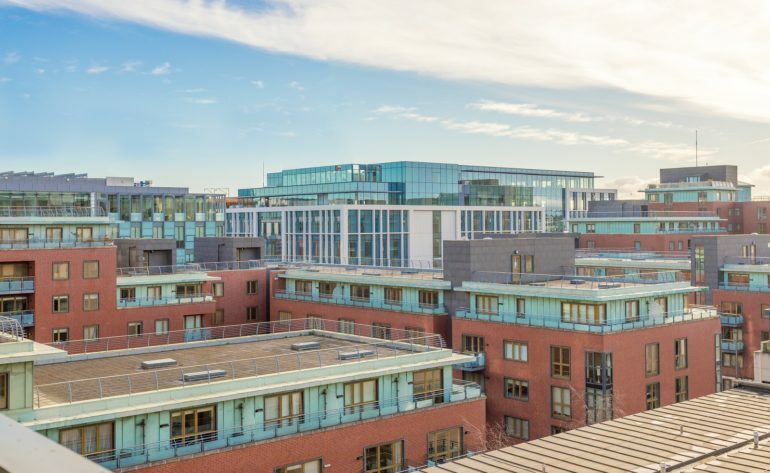 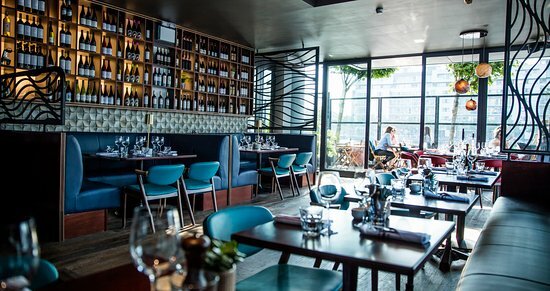 Easy access is afforded to a host of bars, cafes and restaurants as well as a host of major employers including Google, Facebook and HSBC. 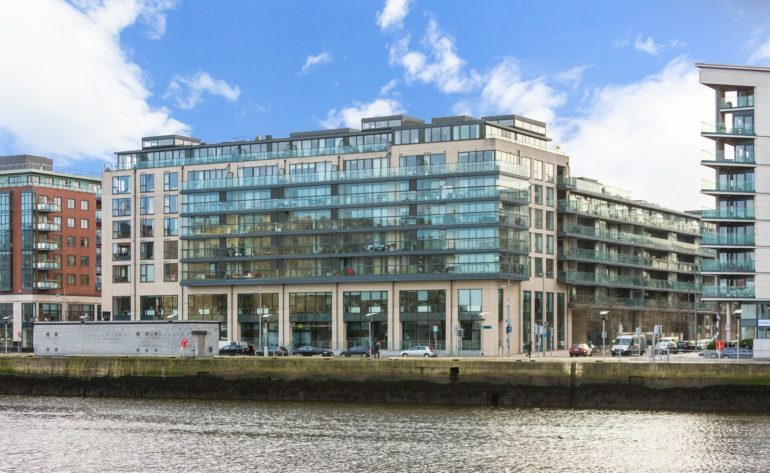 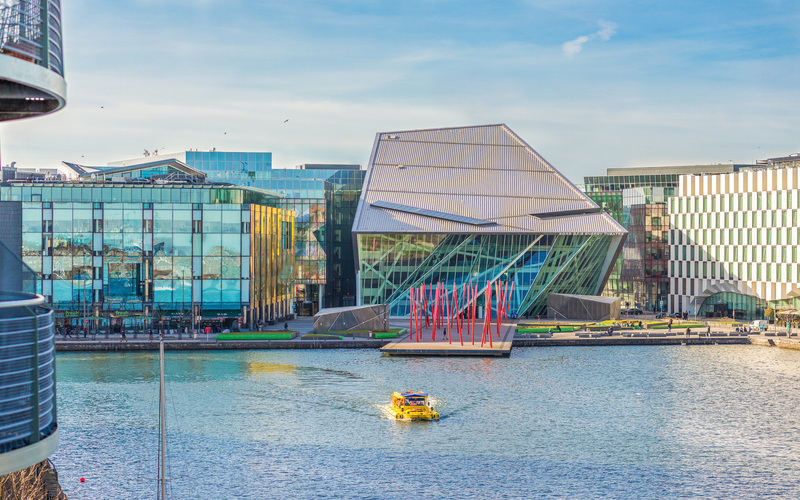 The DART at Grand Canal provides easy access to the rest of the city and beyond.